Australian scientists from Monash University have 3D printed realistic body parts to allow doctors in training to learn about the human body and anatomy without the use of a real cadaver in Australian medical schools, but also in countries where cadavers are prohibited for cultural or religious reasons. According to the news release by Monash University, the creators of the unique kit that contains anatomical body parts produced by 3D printing say it will revolutionise medical education and training. “For centuries, cadavers bequested to medical schools have been used to teach students about human anatomy, a practice that continues today. However, many medical schools report either a shortage of cadavers, or find their handling and storage too expensive as a result of strict regulations governing where cadavers can be dissected,” said Professor Paul McMenamin, Director of the University’s Centre for Human Anatomy Education. 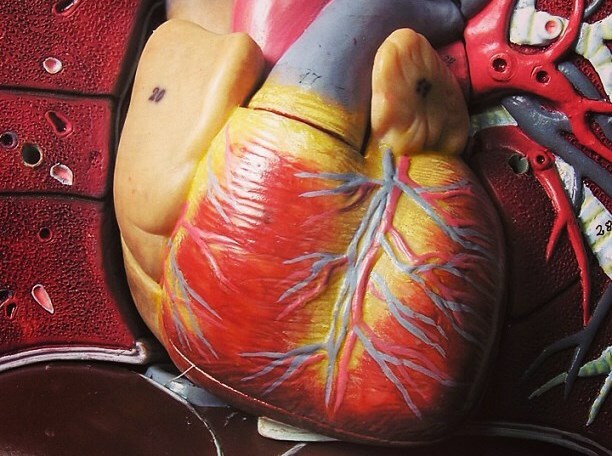 The “3D Printed Anatomy Series” is thought to be the first commercially available resource of its kind in the world. The pieces are made by scanning the real body parts, which are then printed in 3D using plastic and a plaster-like powder. There is no human tissue in the kit, and yet it provides all the major parts of the body that are needed to teach anatomy of the chest, abdomen, limbs, head and neck. After scanning real anatomical specimens with either a CT or a surface laser scanner, the body parts are 3D printed in high resolution, accurate colour reproductions. This is another advantage of 3D printed organs, as real specimens gradually lose their colour the longer they are kept. The research team led by Professor McMenamin includes Michelle Quayle, Dr Justin Adams, Dr Colin McHenry and Dr Simon Collins. The kit will go on sale later this year and the researchers are currently negotiating with potential commercial partners. Further details have been published online in the journal Anatomical Sciences Education.